Do You Wanna Build A Podcast? 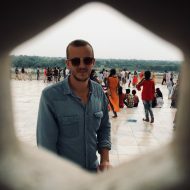 Posted byPaul	 April 24, 2018 April 24, 2018 Leave a comment on Do You Wanna Build A Podcast? A month ago my very fine friend Sam Sexton mentioned the pair of us starting work on a podcast together. Tonight we are recording our fifth episode and the feedback to it so far has been fantastic. Sam and I met several years ago through Danny and ended up forced into performing improvised comedy together. I feel very lucky to have him in my life, as I do for everyone I’ve met through improv. 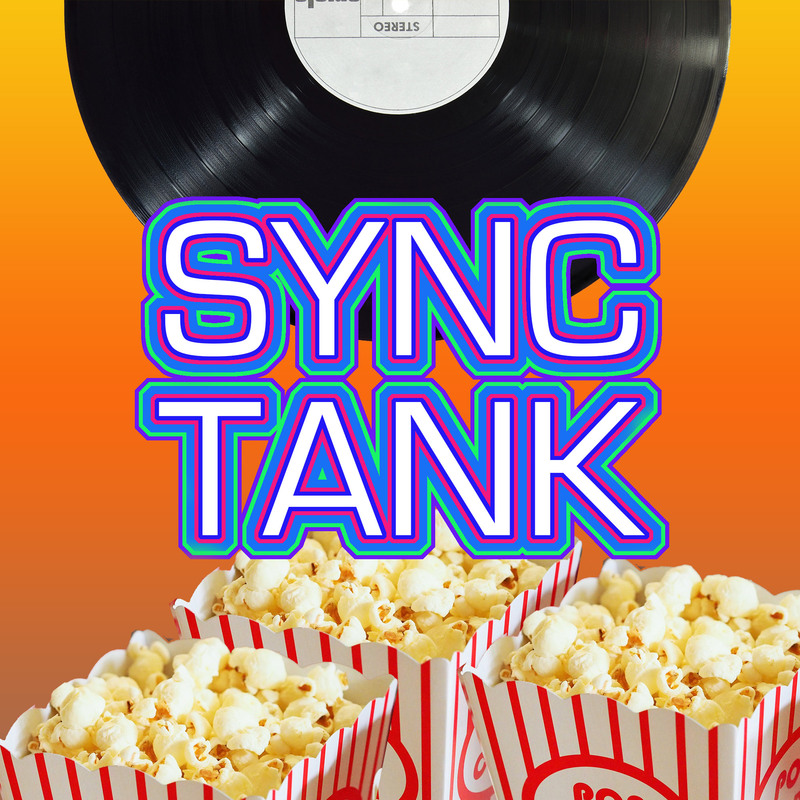 Our podcast, Sync Tank, chooses a random film and album each week, playing them simultaneously to search for any coincidental moments of synchronicity that we can pass off as being a hidden message from the filmmakers/artists. It’s very, very silly, but then, so are we. If you’re interested then you can find us on iTunes as well as our social media on Twitter, Instagram and Facebook.